Our next Technical Club of 2018 takes place on the 20th September. It's time to bring in the harvest. September is coming and its time to harvest the crops. It’s only fitting that we look ahead to how we can harvest our financial growth, and this has inspired the theme of our next Technical Club – Reaping the Harvest. The harvest, of course, is pension provision for your clients. Do they think pensions are boring and just for old people? Or do they understand they are an amazing opportunity to reap the benefit of years of saving and hard work? Property inside pension schemes – Are Small Self-Administered schemes still relevant? These presentations will also qualify for 90 minutes free CPD accredited by the Pensions Management Institute and will provide both technical and practical solutions relevant to your own business and your clients. 12.00 noon – Harvest will officially end at noon. 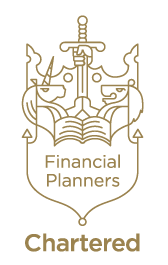 In this session we will aim to highlight the opportunities and perhaps more importantly the pitfalls that face individuals when planning for their retirement with a particular focus on “death benefits” and the Annual Allowance. Jon Hogg joined Old Mutual Wealth (formerly Skandia) in November 2006 as pension technical manager for the St Albans region. 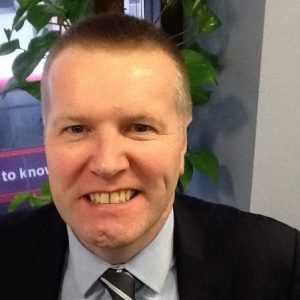 He took over the role of pensions technical manager for London and the south east in 2010. Jon has over 25 years industry experience and is one exam away from being a fellow of the Chartered Insurance Institute. Are Small Self Administered Schemes still relevant? We think so. Learn why, and find out about how to exceed the pension lifetime allowance and also the tax advantages of using property inside your pension scheme. Oliver Bowler is a consultant at prestigious SSAS (Small Self Administered Scheme) specialist Day Cooper Day. Oliver also has a background in technical support for Self Invested Personal Pensions. Discover how to both increase your pension contributions and save tax using salary sacrifice. 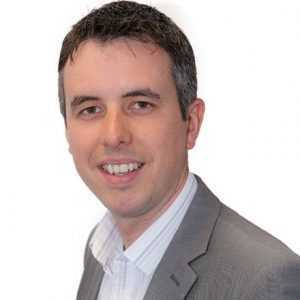 Clive works for BBi Financial Planning in the role of employee benefits specialist and business development. He has an extensive background in business generation with some of the UK’s leading financial institutions, including Aegon and Axa.